The city on the south coast of England not only attracts many business events each year including major political party conferences, it is also the home of the IMEXGroup. 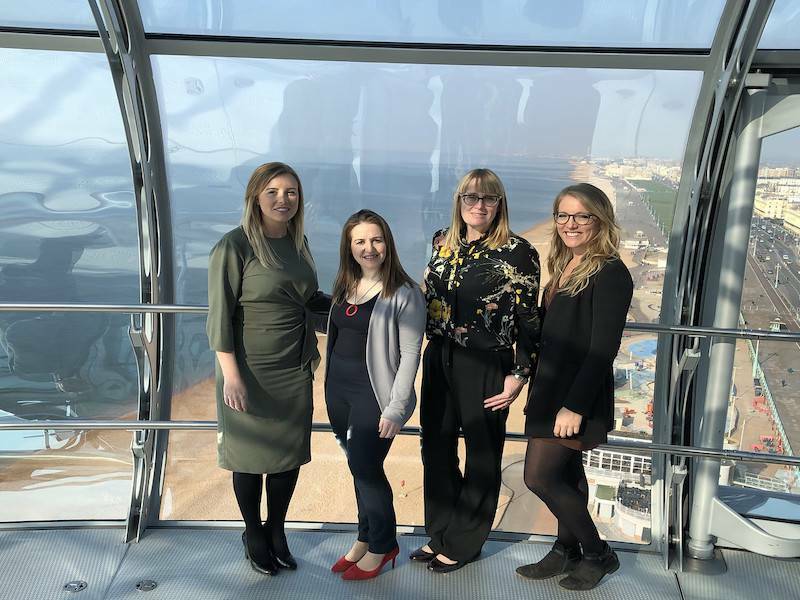 Carina Bauer, IMEX CEO, moderated the panel featuring Julia Gallagher, Head of Sales, Partnership and Marketing for Visit Brighton; Laura Hogbin, Commercial Director for Hilton Brighton Metropole and Lucy Ward, Business Development Manager for British Airways i360 which hosted the discussion in its giant glass viewing pod. The BA i360 is a 162-metre observation tower on the seafront of Brighton.